Erin focuses her practice primarily on civil litigation and business transactional matters. 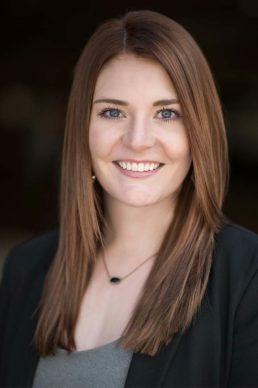 Erin earned her law degree in 2018 from Tulane University Law School. Prior to joining FGMC, Erin interned with the Honorable David H. Goldberg at Denver District Court and with the Arizona Diamondbacks. Erin is admitted to practice in Colorado.